Text messaging is amongst the most trusted means of communication today. It is also a surefire way of passing along important messages – especially in the world of business. When marketing your business, you want to be sure that the information you intend to convey to your audience gets to them in a timely fashion and that they actually read it. There are many forms of communication, including print and electronic media. Business is all about efficiency and affordability. This means that you should focus on choosing methods of communication that will be effective in getting results, without breaking your marketing budget. 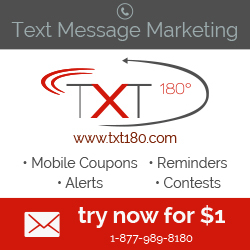 When looking for results, text message marketing will give you exactly that. This is because mobile phones are an integral part of so many people’s lives; we’re practically glued to them. Therefore, this is a huge opportunity for businesses to have direct instant access to their customers. What other forms of marketing offer this level of connectivity to your target market? There is a very high chance that most people will receive and read your messages almost immediately after you send them. This is not the case when you place a small ad in the newspaper – instead, you’re marketing to the masses there. When consumers receive a text informing them of new products, services, offers, promotions, or coupon offers, they most likely take a serious look at them. In a nutshell, you can think of mobile phones as small billboards in your customers’ pockets. If you are looking at a more direct way to approach your target market, text message marketing will directly pass your messages on to the group of people who want to hear from you. 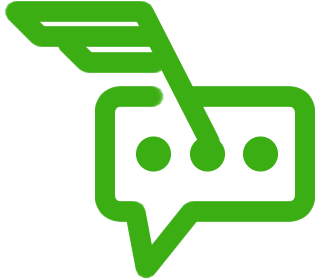 This entry was posted in Blog and tagged gain customer, how to sms autoresponder, text message auto responder, text message autoresponder, Text Message Marketing. Bookmark the permalink.